After a Saturday night of binge drinking, we sometimes wake up and notice puffy eyes, a swollen face and worst of all a bloated belly. This happens as your body gets dehydrated thanks to too much drinking, it tries to compensate the loss of water by retaining the water level. However, though too much drinking is not good for health, there are some remedies that can help ease the bloating. Staying hydrated is essential to remain bloat free later! It is rather effective when you drink water more as your body doesn’t have to retain the water content and it works towards toxins flushing. It is advisable to drink a glass of water for every ounce of alcoholic beverage you consume. AND it might just make you feel full enough to reach out for more drinks and unhealthy snacks. The best smoothie for a bright day ahead! Turmeric, is an excellent detoxifier, it also acts as anti-inflammatory and keeps stomach acid in control.Just add a pinch of turmeric powder to either coconut water, or sprinkle over papaya, and pineapple to help ease the bloating. It’s a good idea to drink some of this smoothie before you party too. To approximately 8 ounces of water add some juice from half a lemon and sprinkle some cayenne pepper to it. Mix it and gulp it down! Cayenne pepper is great when it come to stimulating digestion and also eases gas. It’s the best thing for a bloated belly! Simple food salad to keep you high on nutrition and energy! After a night of too much drinking, you need to give some time to your digestive tract to work and bounce back to normalcy. 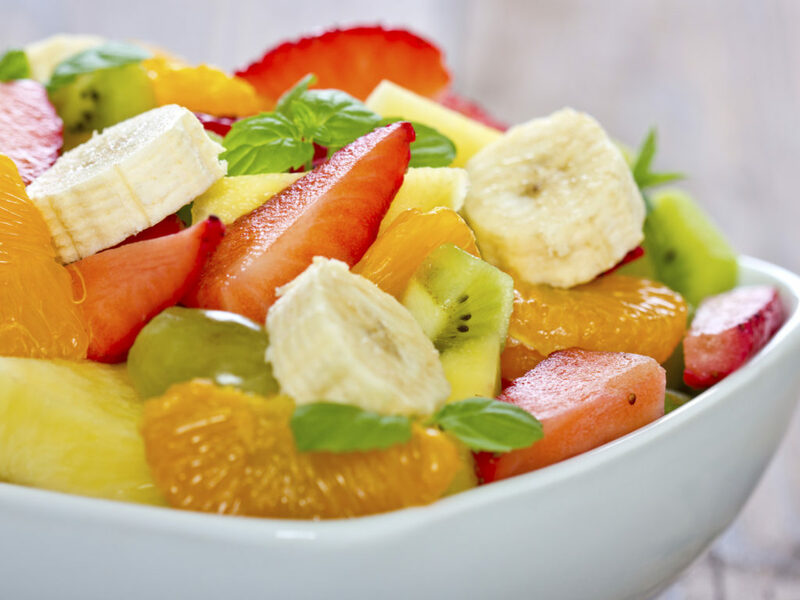 Therefore, it is advisable to consume small meals or quick snacks like fruit salads. Next time you’ve had a bit too much to drink and the next morning your stomach feels like you’ve swallowed a basketball, try one of these remedies we’ve listed for you and if it helps you do write back and let us know.